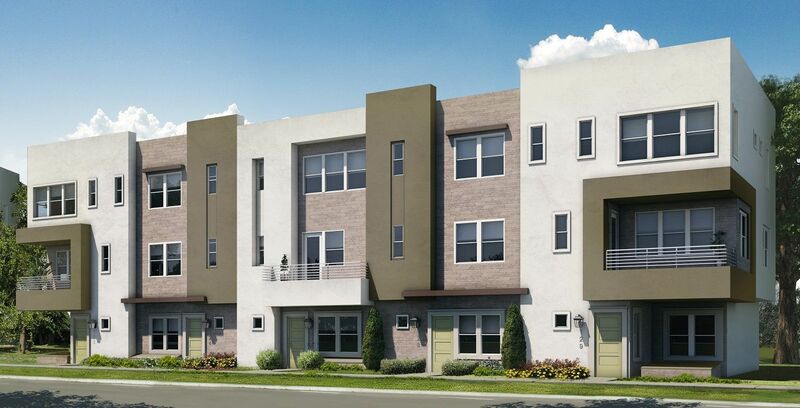 153 NEW TOWNHOMES COMING SOON TO ANAHEIM! CHOOSE FROM EIGHT UNIQUE FLOOR PLANS. FROM THE MID $500,000s.